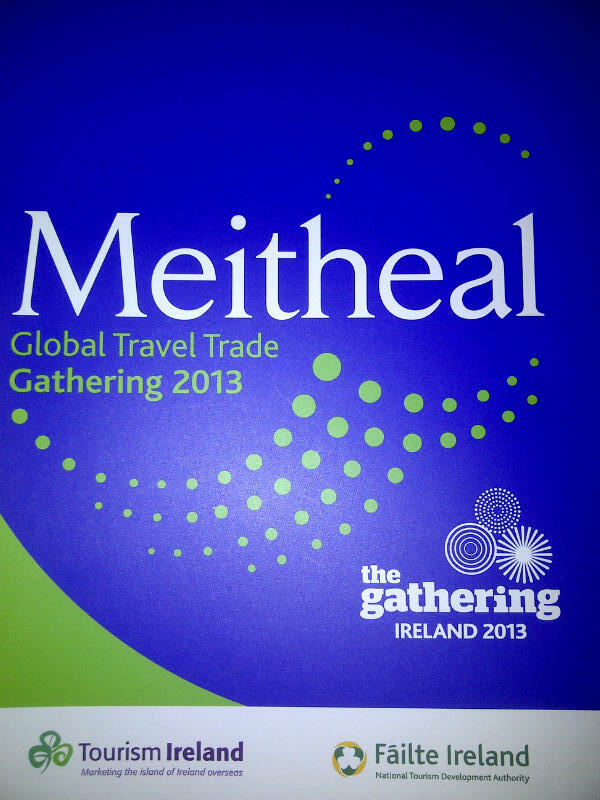 300 International Travel Trade, including ITOA members attended this year’s Meitheal Workshop in Dublin on Tuesday 23rd April and Wednesday 24th April 2013. 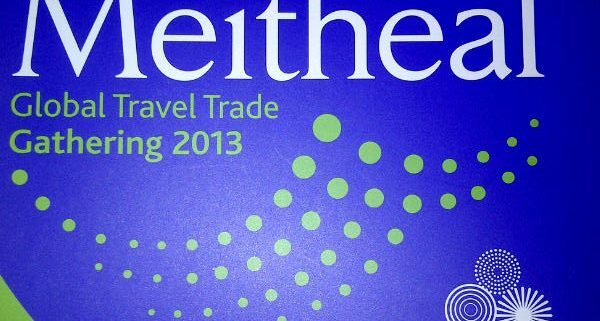 This annual event is one of Ireland’s most important sales and networking event, with 300 international travel trade buyers attending to contract tourism product for 2014 and beyond. Many of the overseas buyers partner with ITOA members who manage and handle trade partners Ireland programmes. 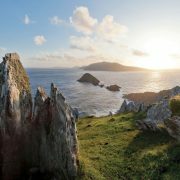 While The Gathering 2013 is the theme of the workshop this year, Failte Ireland took the opportunity to launch the ‘Wild Atlantic Way‘ a coastal touring route under development between Kinsale in the south to the Inishowen Peninsula in the Northwest. 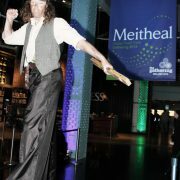 The project will be completed in early 2014 and provides a dedicated touring route 2,500Km long hugging the Altantic seaboard of Ireland’s rugged and stunningly beautiful. Watch the video below for a flavour of the new route. 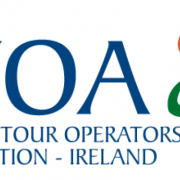 ITOA members will be happy to provide further information on how best to experience the Wild Atlantic Way now and from 2014.